You can modify your search criteria and try again. Otherwise you can use our Auto Finder to be notified of new matches by email or call our sales team at (916) 624-8100 for help locating the perfect fit at! 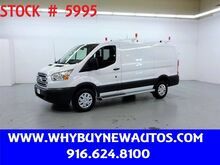 2018 Ford Transit 250 ~ Ladder Rack & Shelves ~ Only 5K Miles! 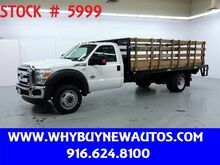 2016 Ford F550 ~ 4x4 ~ Diesel ~ Liftgate ~ 16ft. 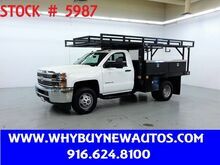 Stake Bed ~ Only 53K Miles! 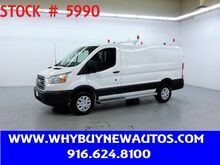 2018 Ford Transit 150 ~ Only 12K Miles! 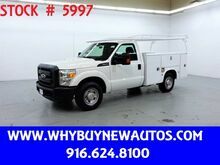 2018 Ford Transit 250 ~ Ladder Rack & Shelves ~ Only 15K Miles! 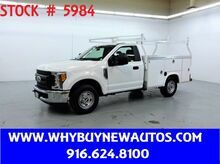 2017 Ford F250 Utility ~ Only 10K Miles! 2018 Ford Transit 250 ~ Ladder Rack & Shelves ~ Only 8K Miles!